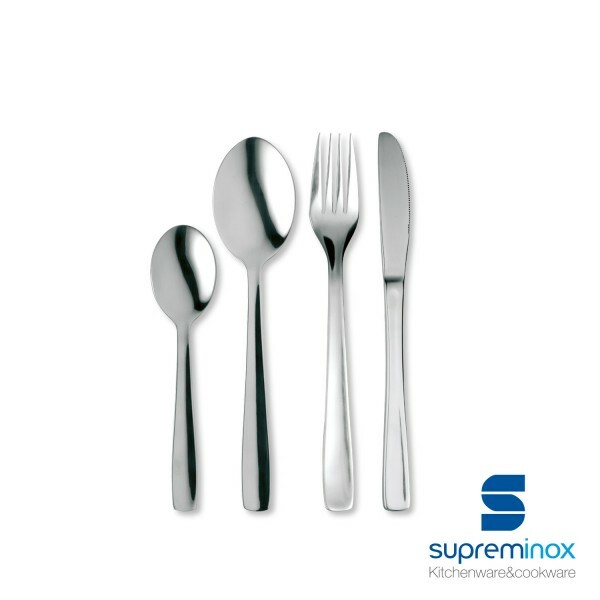 Ideal for your professional tableware service, meet our Cutlery Hotel Luxe 18/0 Line. Discover it at Supreminox.com! In stainless steel, complete, hard-wearing and durable. What else do you think quality professional cutlery should have? The Hotel Luxe range fulfils all the characteristics. The range of cutlery is designed for day-to-day use. Come and try it.